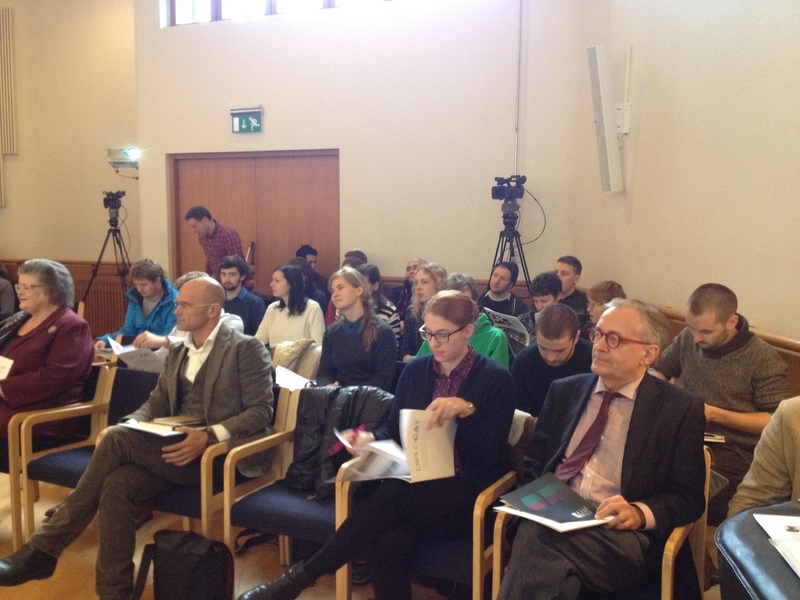 ← Are Icelanders not good Europeans? 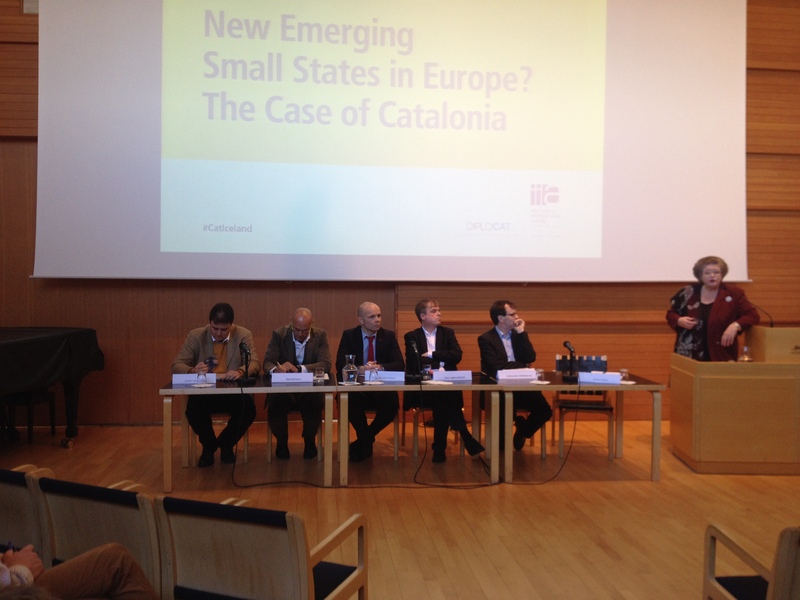 Will Catalonia become a new small independent state? 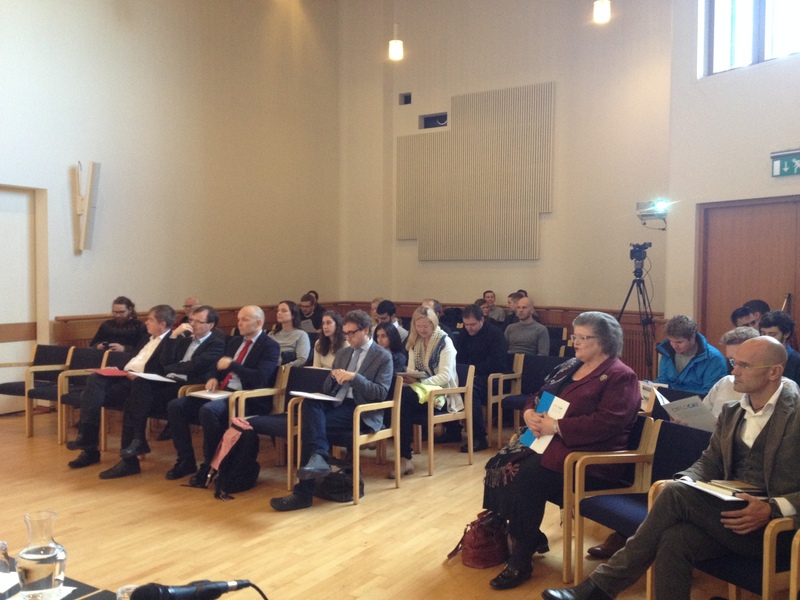 I gave a short lecture on the importance of economic, political and societal shelter for small states at the seminar 'New Emerging Small States in Europe? 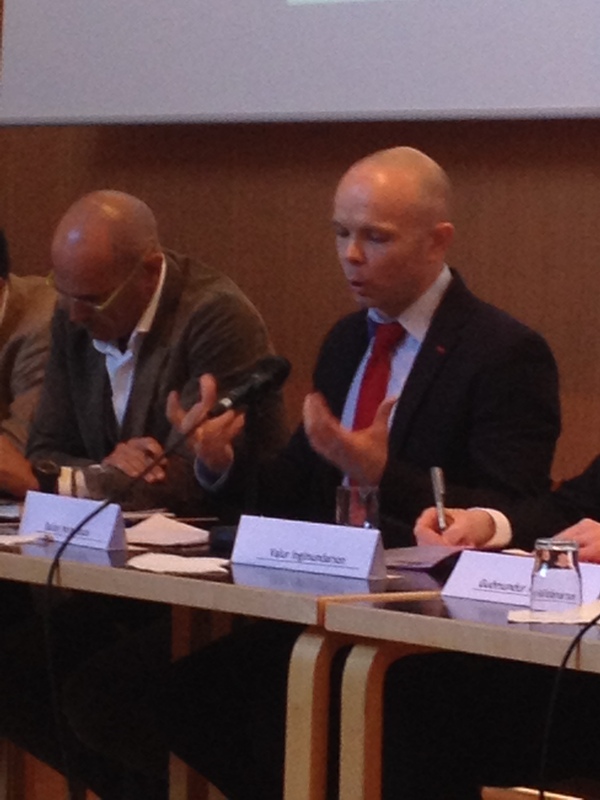 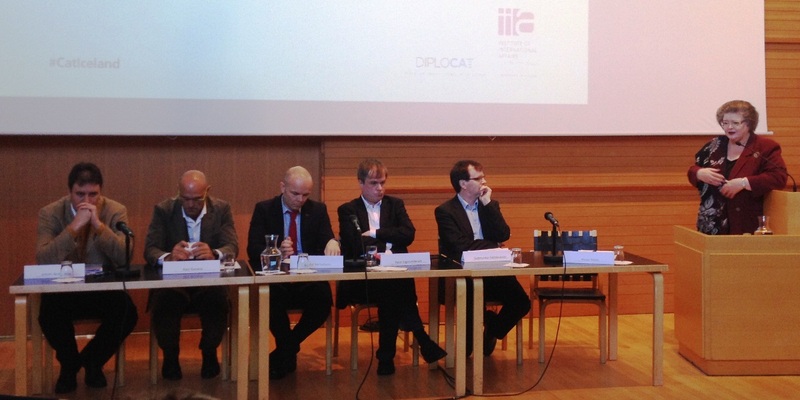 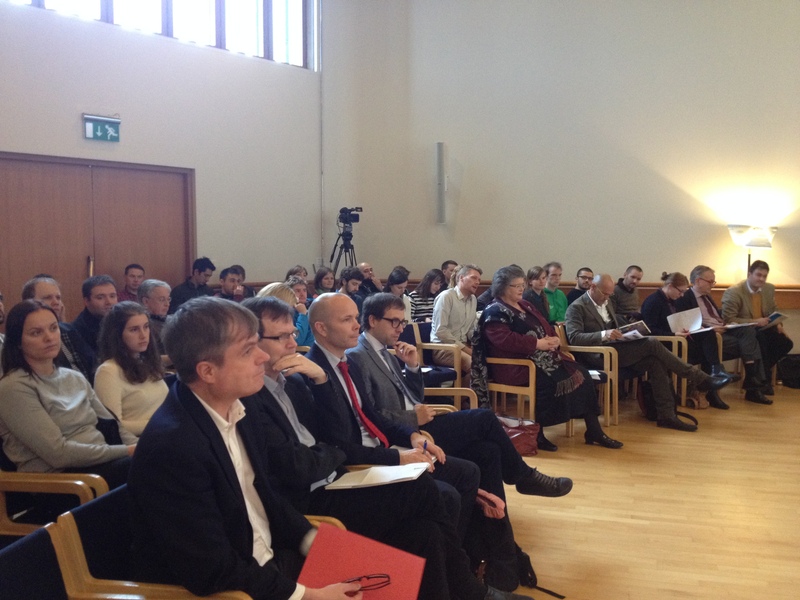 The Case of Catalonia co-sponsored by the Public Diplomacy Council of Catalonia (DIPLOCAT) and the Centre for Small States Studies at the University of Iceland, 20 October 2014.